LASSO enhances ARM observations by using large-eddy simulation (LES) modeling to provide context and a self-consistent representation of the atmosphere surrounding the Southern Great Plains (SGP) atmospheric observatory. The LASSO project connects processes together and facilitates improved understanding. 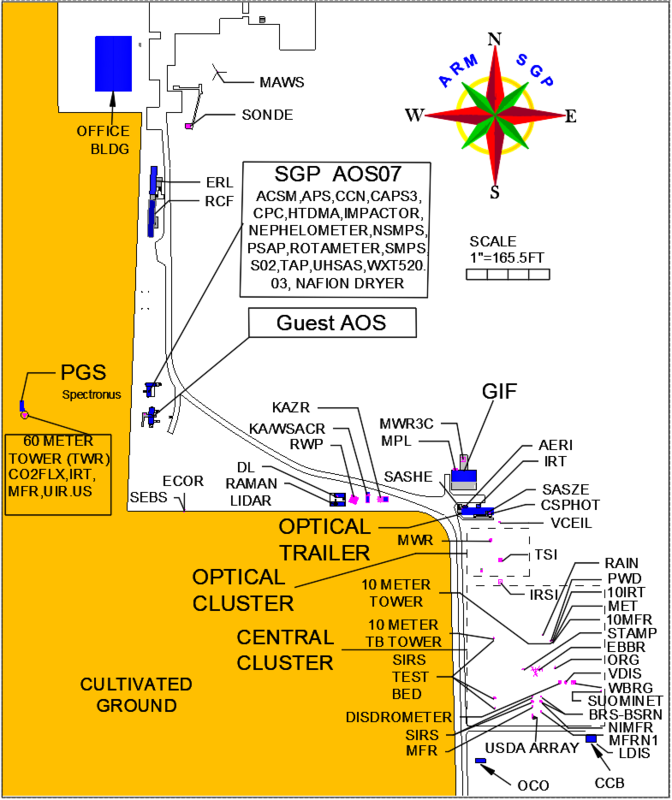 The initial implementation targets shallow clouds at SGP and plans for LASSO to expand to other phenomena and ARM sites. Recommendations resulting from the pilot project are being implemented into routine operations with details available in the Recommendations for Implementation of the LASSO Workflow report. LASSO consists of an ever-growing library of simulations that can be used to test the accuracy of climate model parameterizations, serve as a proxy for the atmosphere to develop remote retrievals, as well as many other applications. LASSO has developed “data bundles” that combine ARM observations and high-resolution model output to provide a highly detailed description of the atmosphere in the vicinity of the SGP atmospheric observatory. To access the data bundles, LASSO developed a “bundle browser,” which allows for researchers to search for data bundles using a variety of parameters. Modelers, who could use the vetted simulations as a starting point for their own simulations tailored to their specific needs. By enhancing metadata search capabilities, presenting a full set of parameters on a common grid, and including metrics and diagnostics to evaluate each case, these data bundles simplify data discovery, access, and analysis for climate researchers and modelers.